One year ago my daughter adopted two bunnies, Smokey and Shadow. 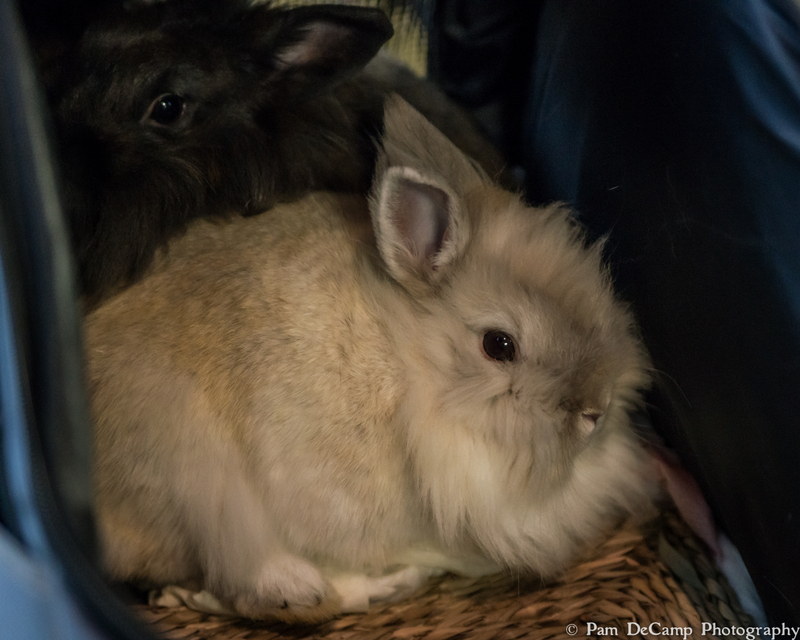 They are both girl bunnies and had been purchased together. The family who had them was having difficulty caring for them and were looking for a good home. Libby had always wanted a bunny, so I thought, why not? They go well with the rest of our menagerie! A few months ago heard a squeal come out of the living room; “Mom, mom, I want to go to BunFest!” Ok, what is BunFest? The more we read about BunFest the more excited she became. 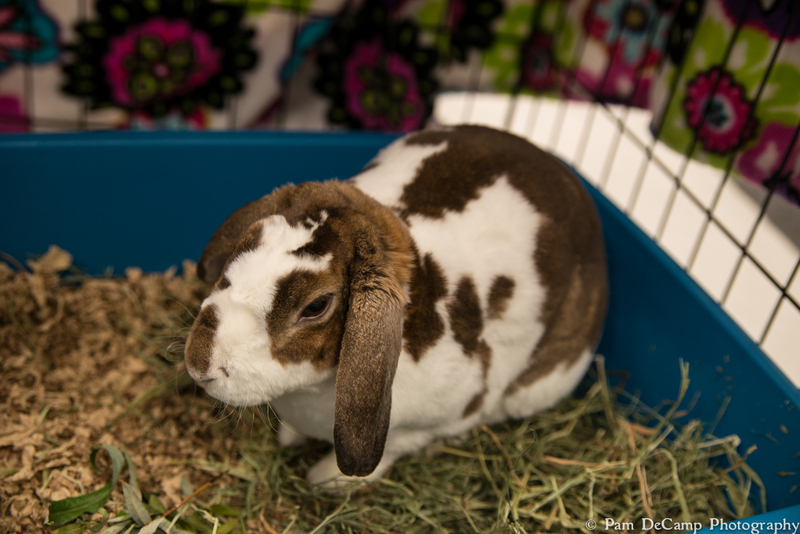 You can bring your bunnies; they have a spa; they can have a check-up; they can even get glamor shots! 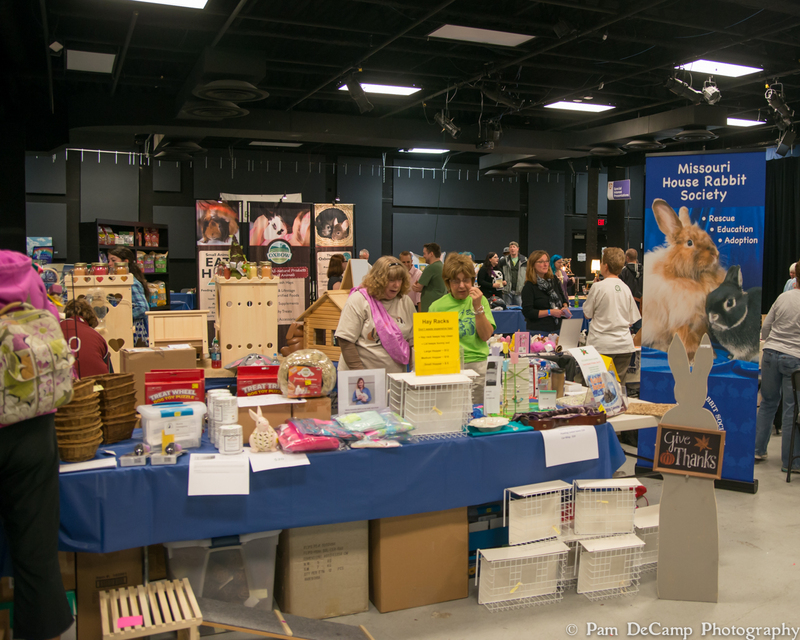 Further research showed that BunFest was in its 5th year! We must investigate this! 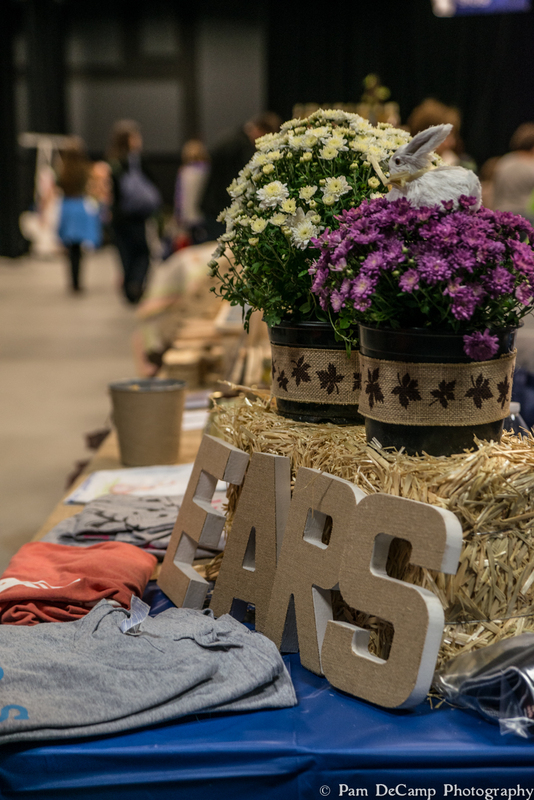 My idea of a “festival” or trade show is usually photography based. 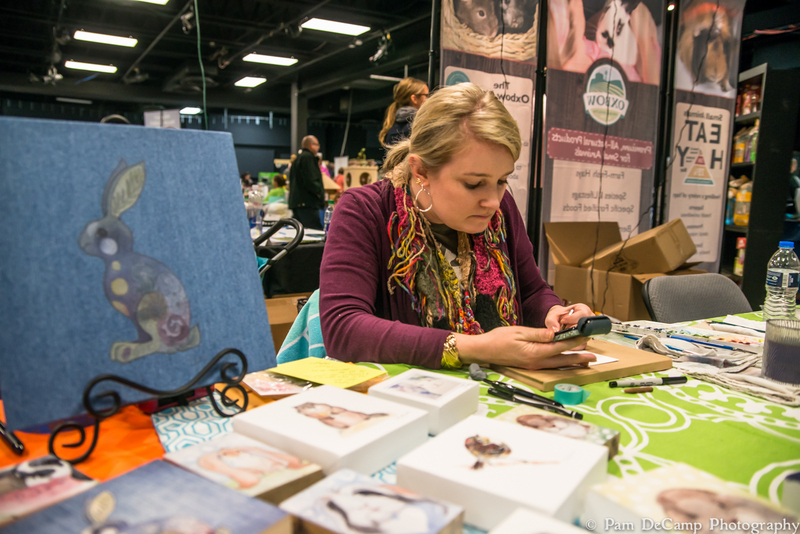 When I enter the vendor area of a photography trade show, I get an adrenaline rush! I assume rabbit people feel the same way about BunFest! 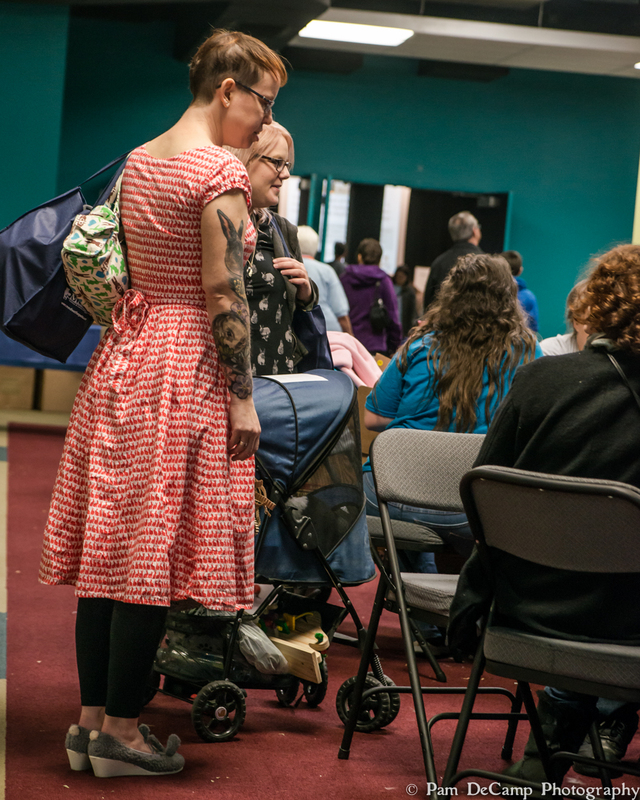 It was bustling with excitement and stories about how their bunnies were rescued and there was plenty of toys and bunny related trinkets to fill a shopping bag! 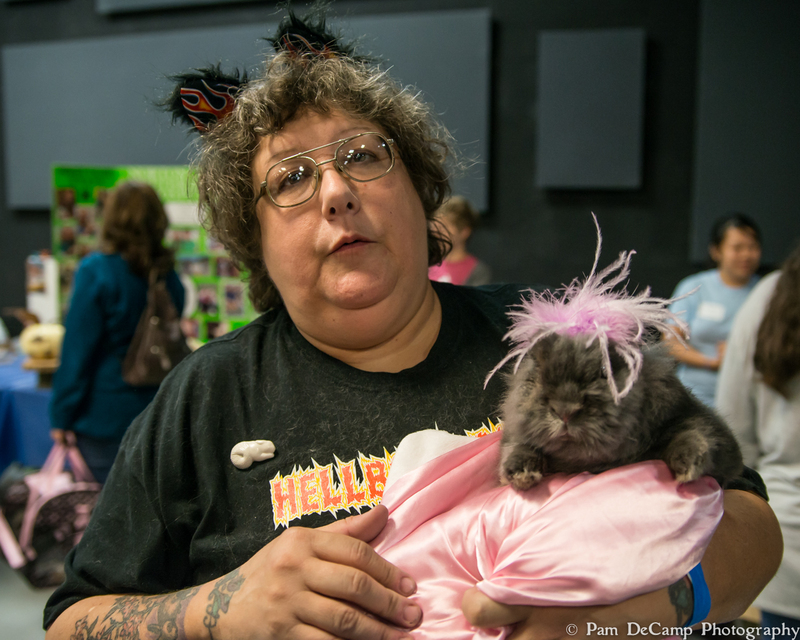 There were many rescue organizations represented at BunFest. 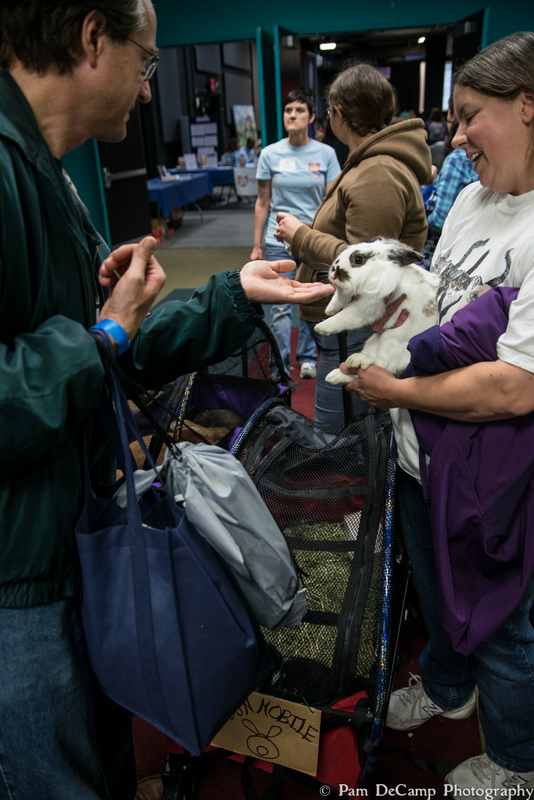 They had catchy names; DARN (Dayton Area Rabbit Network) and EARS (Erie Area Rabbit Society). 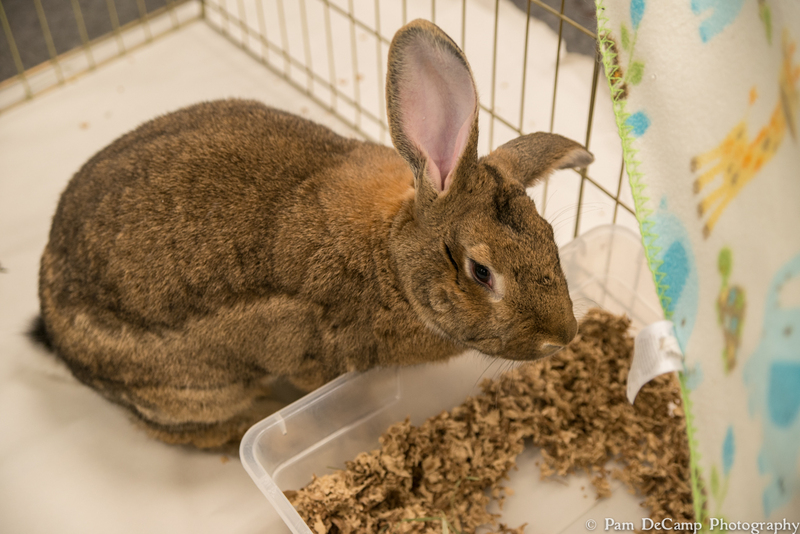 I did not realize there was such a need for rabbit shelters, but I guess rabbits are much like other pets; people purchase them (likely seasonally) and then realize they don’t just take care of themselves and decide to get rid of them. Rabbits require a lot of care and attention. Our rabbits live in a hutch outside. 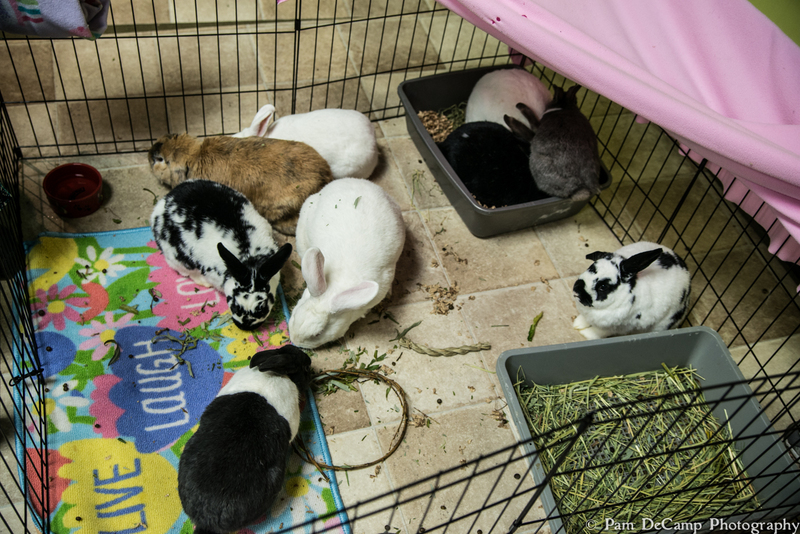 The hutch requires regular cleaning, the rabbits need toys to keep from being bored, and they need plenty of food, water, and hay. 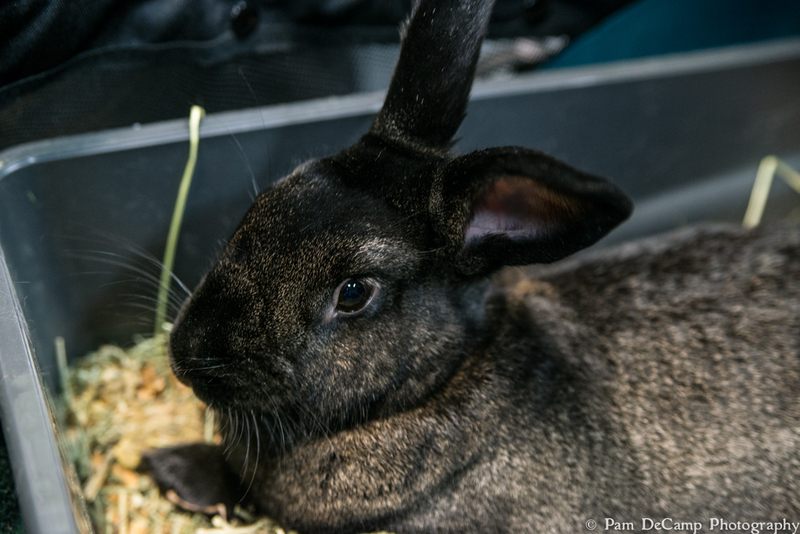 Indoor bunnies need supervision to keep from chewing on electrical cords (because rabbits love to chew) and other objects that could cause injury to them. They need cared for, brushing and they require regular exercise. They can succumb to stress and have a heart attack. During cold weather we move our rabbits into the heated garage to keep them from freezing. I particularly liked her bunny shoes! 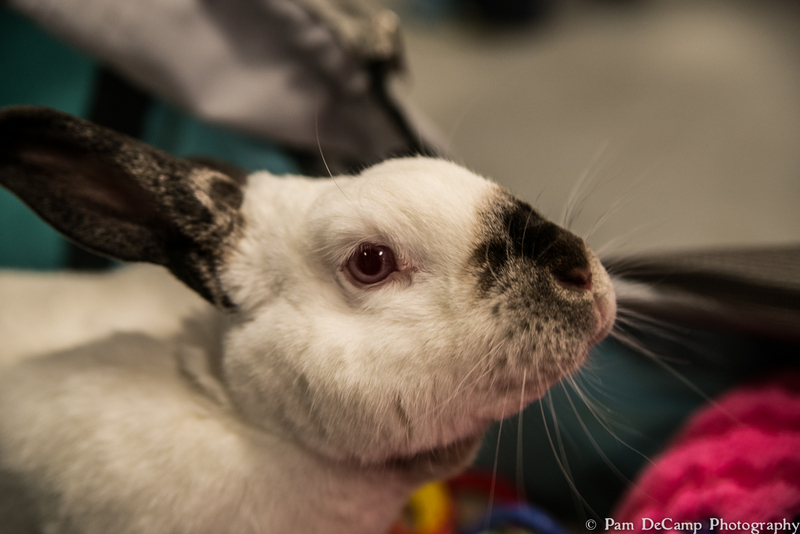 I can’t remember this rabbit’s name, but they had Lucy, Desi, Ethel, and a cat named Fred! They had 4 bunnies with them. Rabbit people come from all walks of life. They are passionate about their furry companions. I noticed people gathering a round one of the booths. 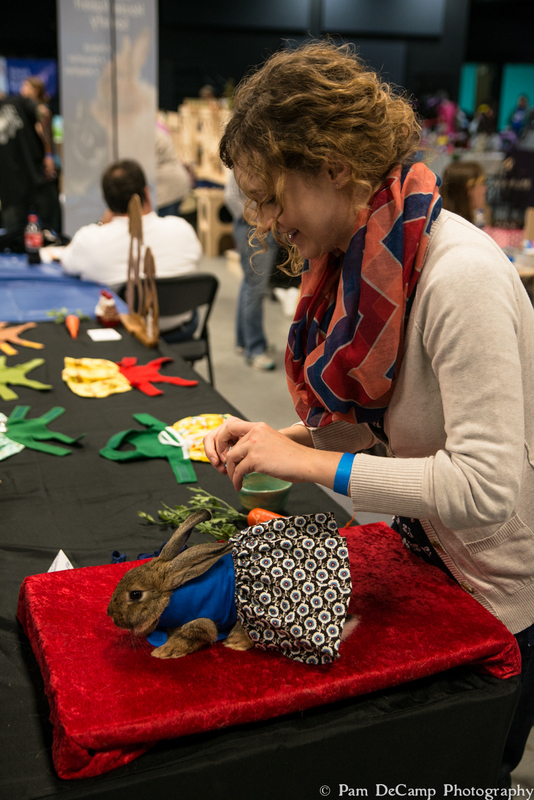 There was a vendor who made clothing for rabbits. She said she made a pattern and picks out different materials for the clothing. Her website is AnnieElleBunnies.etsy.com. I think they looked adorable! 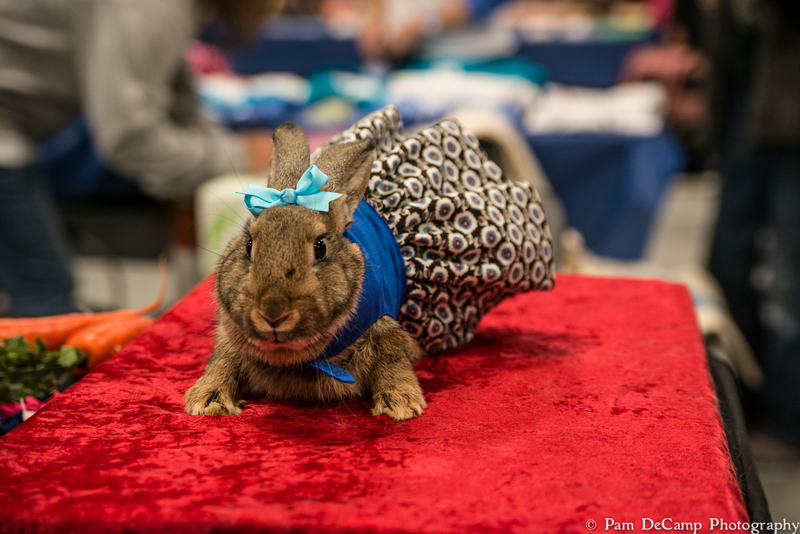 Dressing the bunny to show off her style! 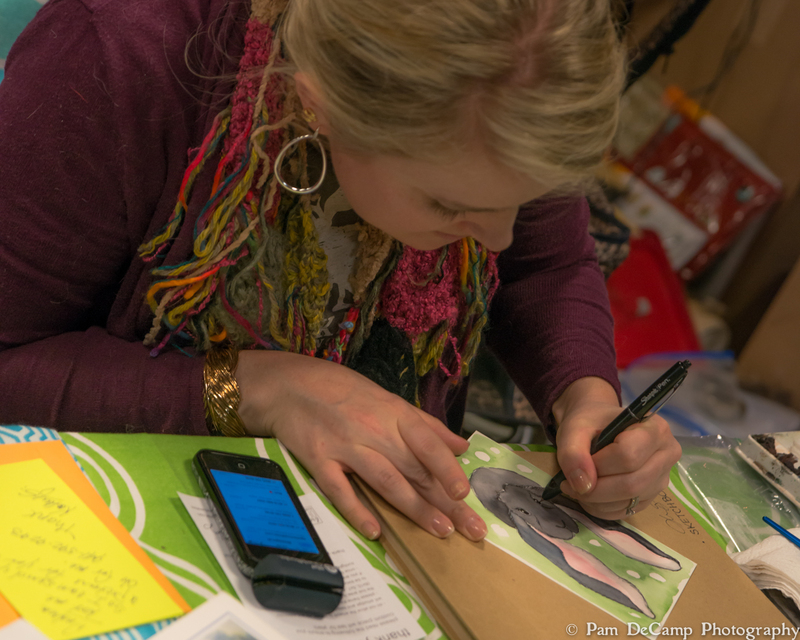 I stood at one of the tables and watched Andrea Biggs of Breath of Life Illustrations (www.facebook.com/breathoflifeillustrations) sketch bunnies for the crowd. She worked from photographs that were sent to her phone. 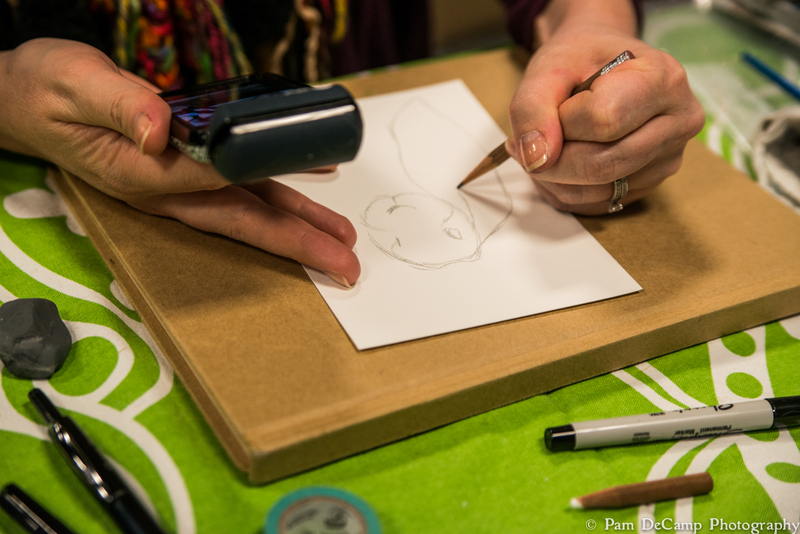 It took her only about 30 minutes to go from the sketch to a full color rendition of the photograph of an individual’s beloved pet. The rabbit’s features begin to take shape. Andrea fills in the colors and the details. She shows the finished print to the young customer. The rabbits could go to the Chillaxazone to stretch their legs and relax and refresh. 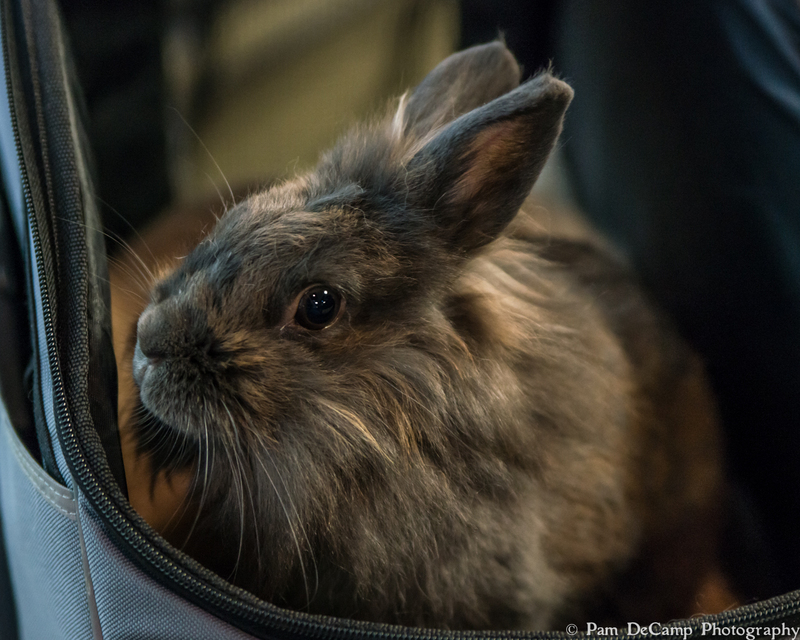 There was plenty for a bunny to see and do while at BunFest! Curious as to what might be going on! 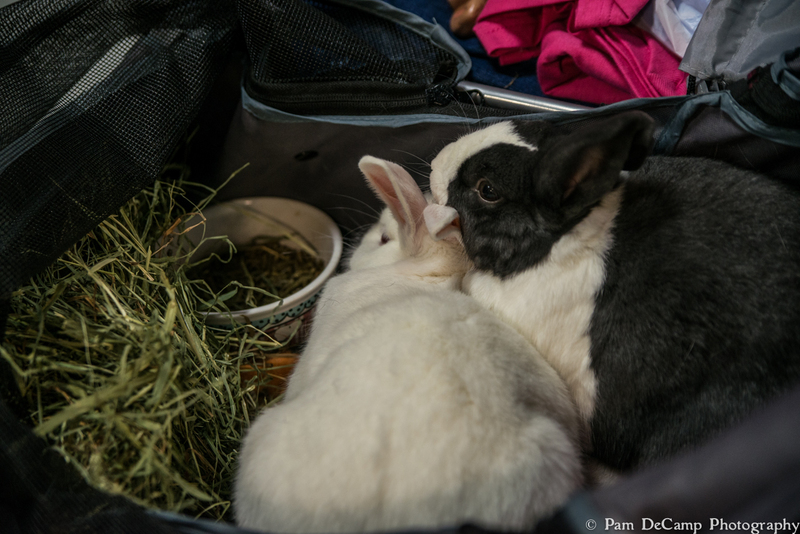 Our bunnies, Smokey and Shadow experience BunFest for the first time. We borrowed a pet stroller from a friend of ours. 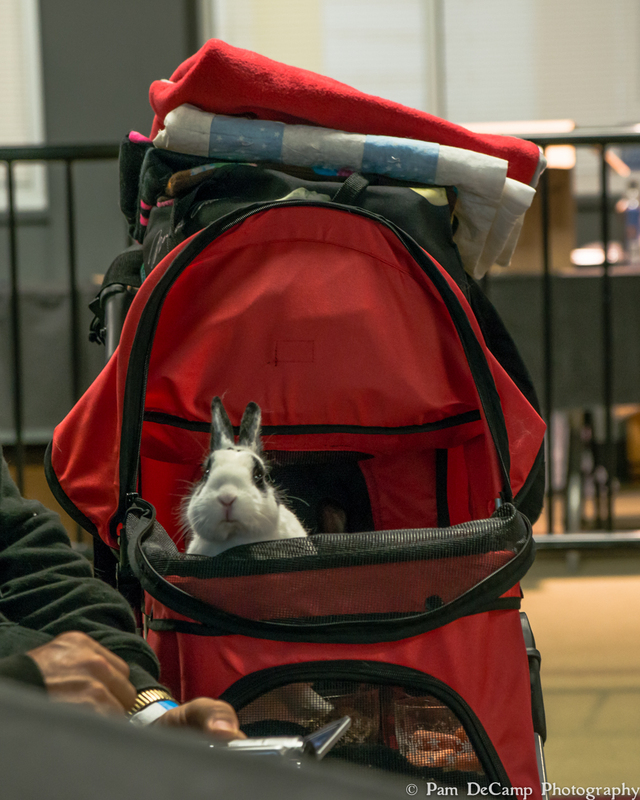 Having the stroller was very beneficial to transporting two bunnies around the event. People would stop to pet them and talk about their bunnies.